The challenges of collaborating online and its culmination can be gauged on “Chithira” – which, in Bengali, means ‘Letter’ – when singer Kuhoo Gupta from Pune and composer Archan Chakraborty from Kolkata met in Mumbai during the ArtistAloud Awards in 2013. Blending the best of two words – Bengali [with lyrics written by Jash Chakraborty] and Hindi [by Kuhoo] – the paradox is that lyricist Kuhoo has sung the Bengali part of the song, leaving Archan to sing in Hindi, resulting in an amalgamation of disparate talents who, together, really shine here with their clear vocals. “Chithira”, with its strong keyboards base, reflects well on the mid-tempo melody, making the song well-crafted and enduring. 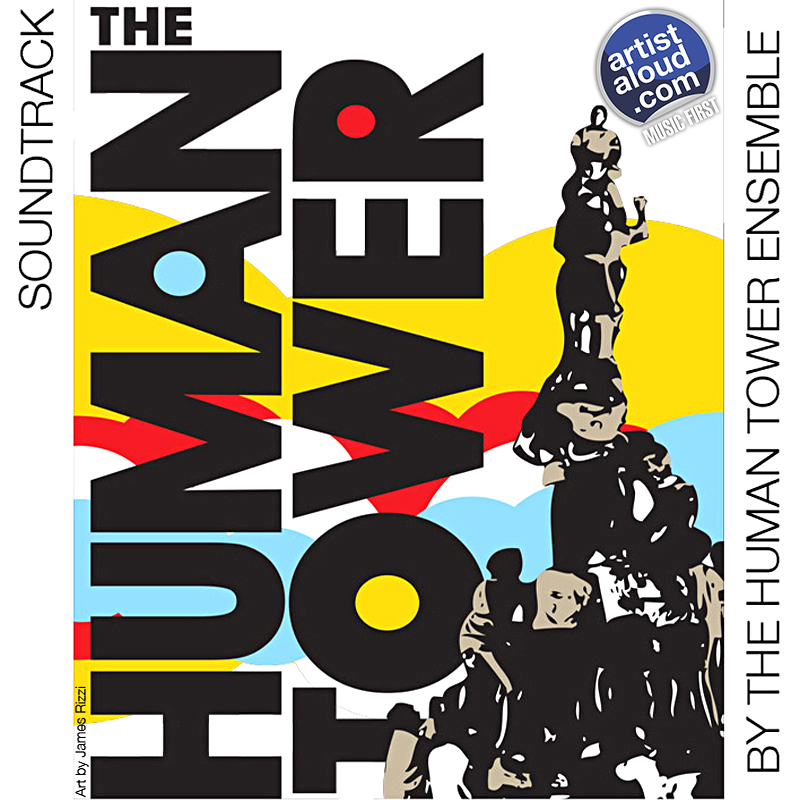 New York-based The Human Tower Ensemble had its genesis in 2011, following the recording session for the soundtrack of a documentary named ‘The Human Tower’. The result is a crossover song between psychedelic music and Eastern sounds, commencing with the sounds of an aarti, before the introduction of tabla and sitar, leading to uptempo sounds on the Andres Subercaseaux and Rene Veron composition. However, it is the haunting vocals of Falguni “Falu” Shah, based in North America too, which are mixed deep in the background that manages to bridge the gap between kitsch and fine art on “The Human Towers”. I have not heard anything previously from Point Of View, the five-member band from Dubai, but I am assuming that their usual hard rock sounds would eventually lead them to new territory too, such as a mid-tempo ballad of sorts. “Unreal” is certainly one of them, which is lyrically sensitive (and musically positive) and, in it, the band shows a strong desire to experiment and push the boundaries of the rock format with this guitar-based song that continues to grow on you with every listen. 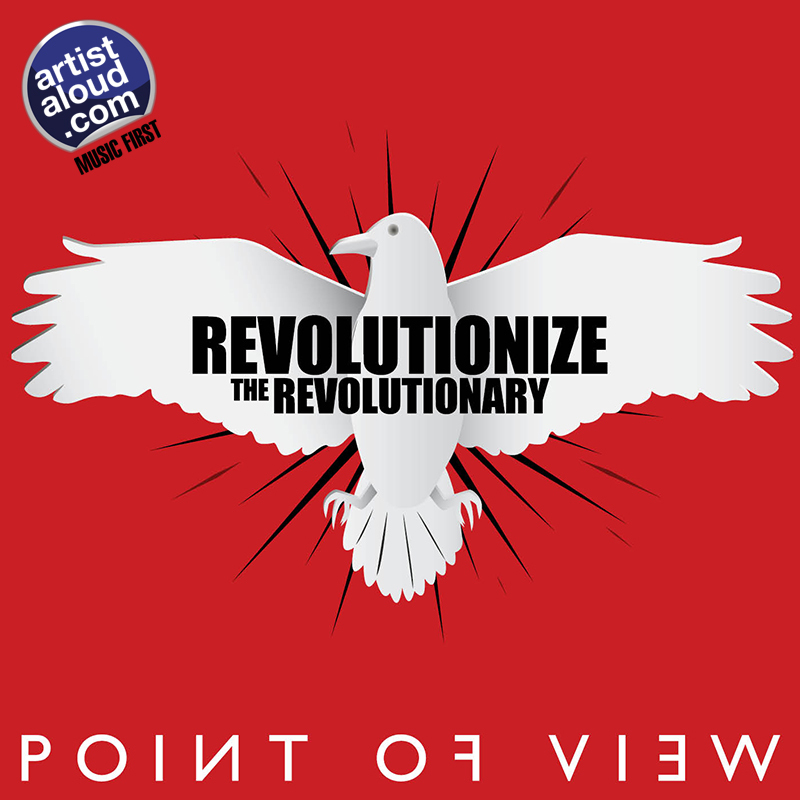 While the band has been associated in performing on stage with various international rock acts through their journey, Point Of View also needs to be commended for donating proceeds from their album sales towards creating awareness against poaching and saving animals. Both their sounds – and vision – are definitely endorsed here!